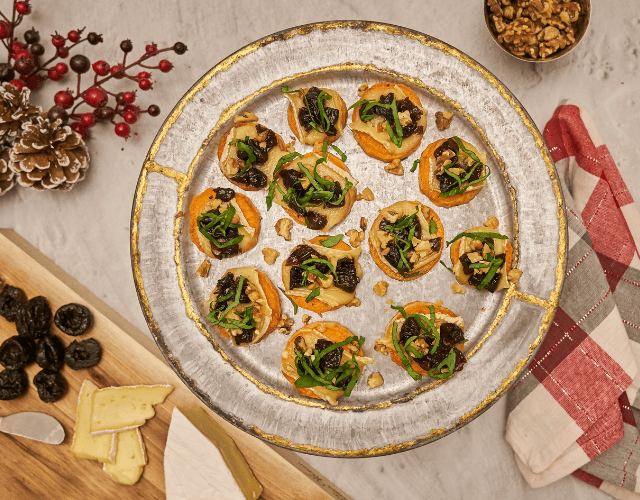 Crostinis are the perfect Italian appetizer for any holiday party. 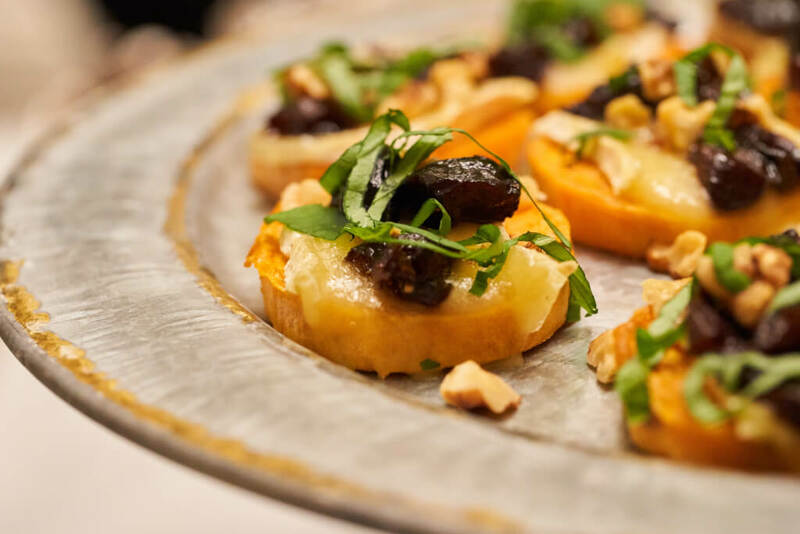 Normally made with slices of grilled or toasted bread, this savory, low-carb version uses thick yam slices, making this ‘yamtini’ the perfect alternative for your holiday health goals. 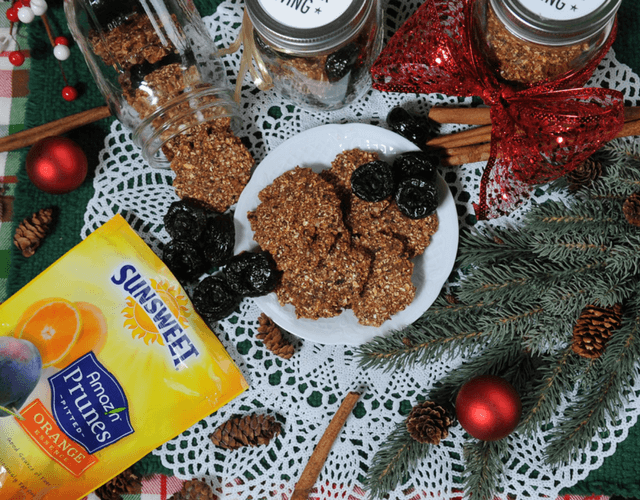 For the star topping, we use Sunsweet® signature, super-tasty Pitted Amaz!n™ Prunes. This stalwart company boasts 100 years of providing high quality and delicious prunes. 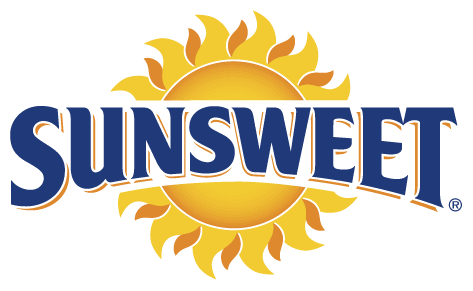 Sunsweet®, comprised of 200 plus farms, harvests succulent sweet prunes using the fertile growing region of San Joaquin Valley in California, allowing for constant sunlight during the growing season that aids the nutritional development of the fruit. 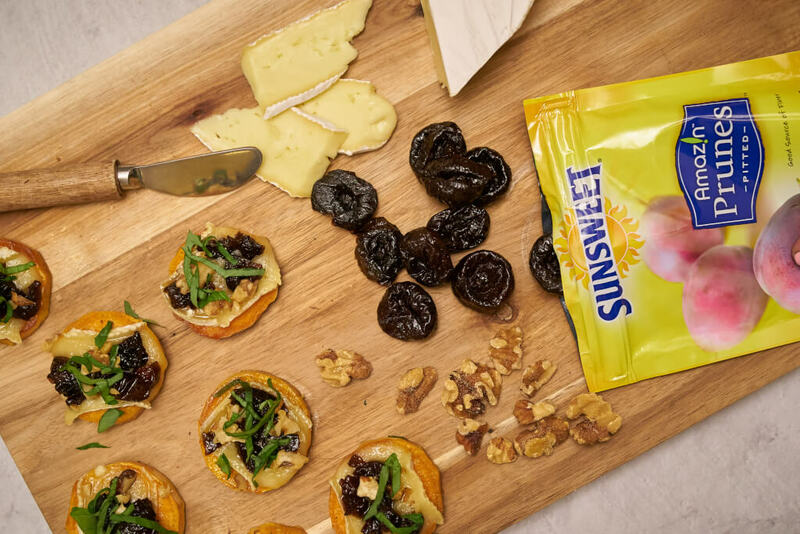 Using this dried fruit adds a chewy depth to the earthy taste of the yam and pairs well with the mild, creamy and buttery taste of the Brie cheese. 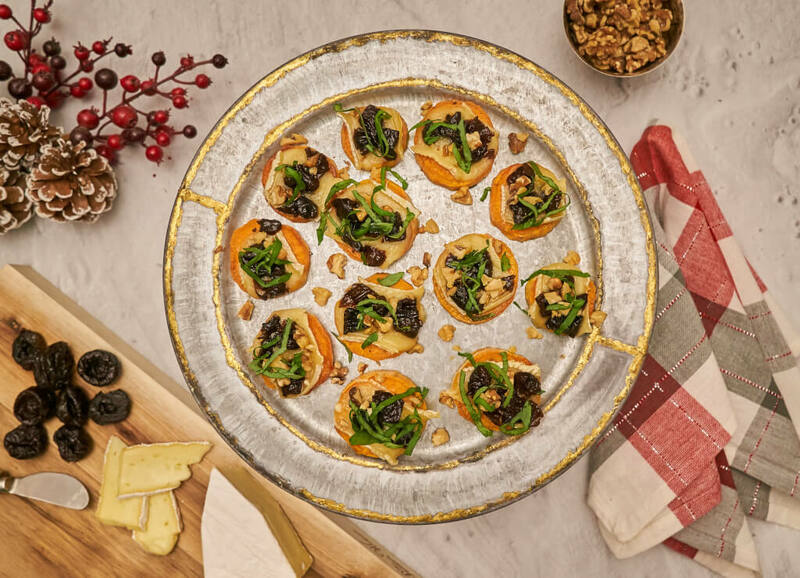 Cooking with prunes not only comes with tasty results but also a slew of nutritional value. They are high in fiber and only 100 calories per serving. 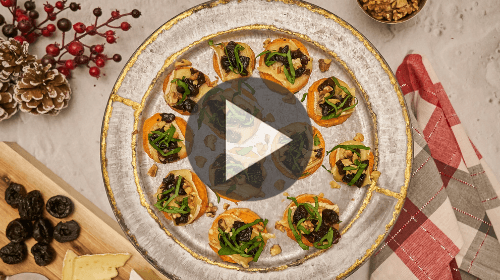 Check out more of the prune's nutritional value in our A-Z Food Guide. 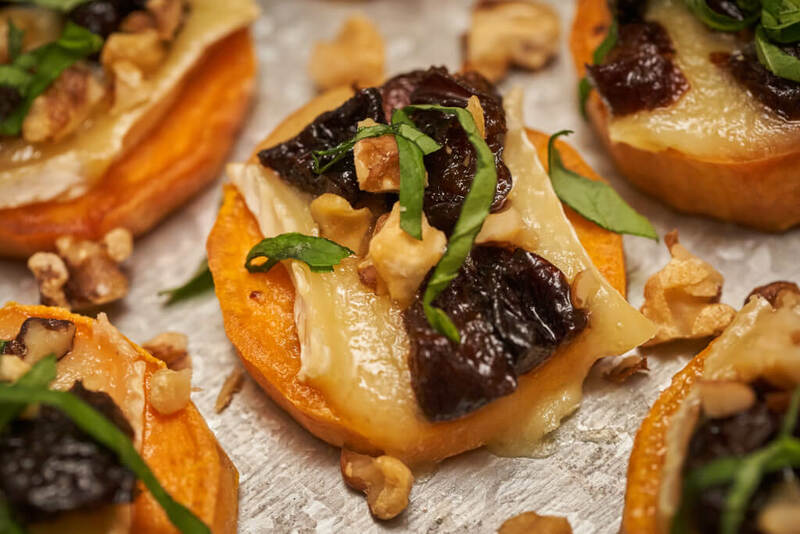 TIP: Make sure you slice yams into the same thickness so ensure even cooking time.